The workbench environment allows for great flexibility in regards to choosing the physics we intend to use and offers an easy way to link another physics analysis that picks up on the previous model and results. Like mentioned on my previous post this is a great package but I always feel when I use it that the model isn’t mine, and it generates a complex binary file that when corrupted, there is nothing I can do to restore it. Also I always get disappointed that I cannot share my settings with other users, like I can do with other simulation packages to get support. There are workarounds but they don’t feel natural. When we insert the correct model input the question marks are replaced with a green check mark. The environment is very visual, however the resulting file is a weird binary file. 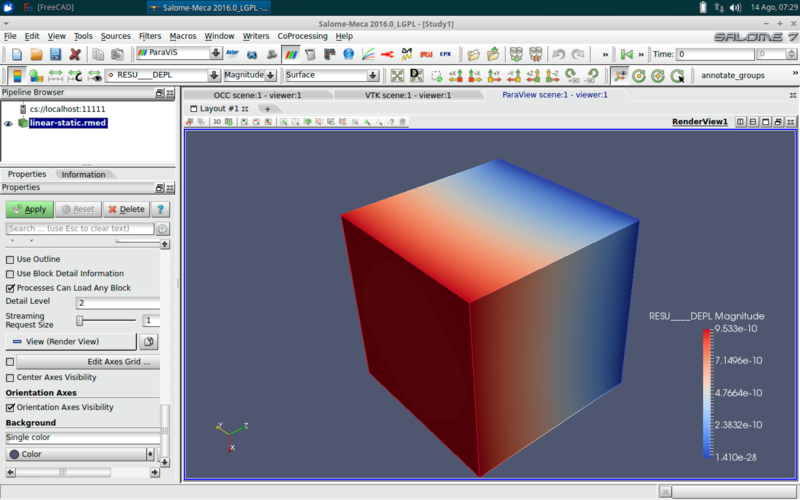 An alternative is the classic environment which has a bit of prehistoric GUI but has the full potential of the Ansys Solver. Many are familiar with these black windows and command based applications. Basically with a few commands and a bit of experience one can do almost 🙂 anything. 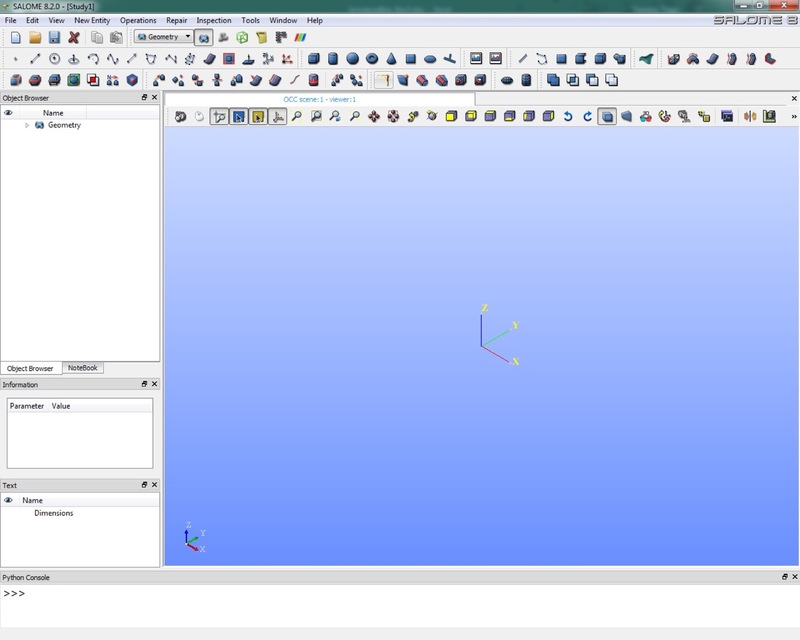 There are a toon of tutorials and guides out there on how to use this comprehensive simulation package. The Ansys simulation package is around for many years, I remember it from my university years, back then there was only what today is Ansys APDL. I have a love and hate relationship with this package. I love the APDL configurability, where we can adjust just about everything and adapt to what ever needs we have. We own our simulation since we have a text base version of all the commands executed to perform the simulation and when something changes in a new version of Ansys we can debug the code and adapt. My hate relation with this software is in the user interface where on purpose it was not updated anymore. This means that it is harder to handle the geometry, nodes and meshes, well it takes a little longer to like it at least. The newer Ansys Workbench environment makes everything too easy in a way that we don’t actually get to know what we are doing. When you define a mesh basically we get by default a tetrahedron mesh however no information regarding nodes and formulation is evident, one would have to search for the information and how to override. Some will like it others will hate it but it’s not direct this information. However workbench provides in my opinion best in class for simplicity meshing utility, it makes mesh generation something very easy. There are limitation when we really need special shapes but overall very easy. My hate relationship with workbench is that I feel I don’t really own my model and am stuck to a binary file that sometimes gets corrupted. If I wan’t to share what I did to generate a model it is very difficult to do it, the only way is to generate a web archive binary file or a mechfile. 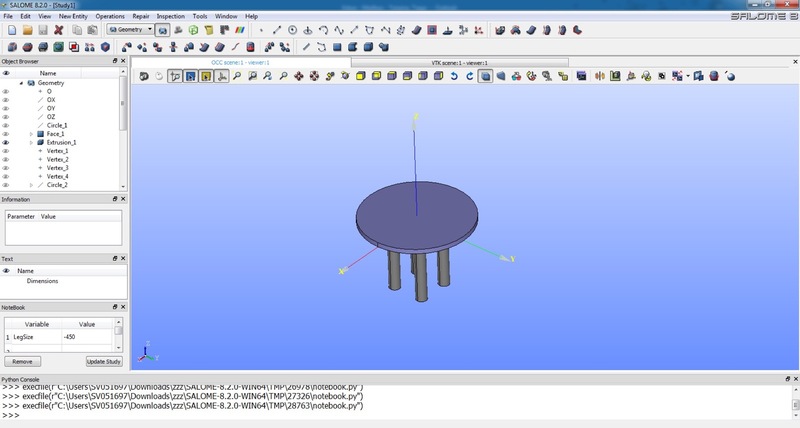 One of the best features workbench offers is the connection to CAD. Many times I change my CAD file and update it without losing any configuration definition, and when something is lost I can easily fix it. 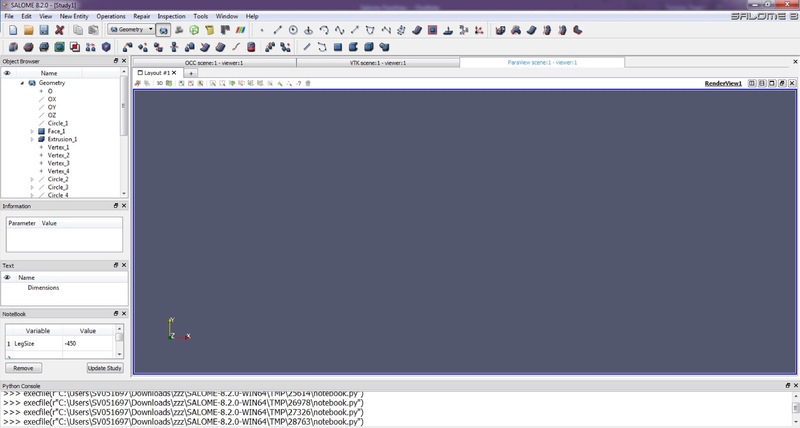 There are a few tricks that can be used to connect a workbench model to Ansys APDL. Basically we start with workbench and setup everything. 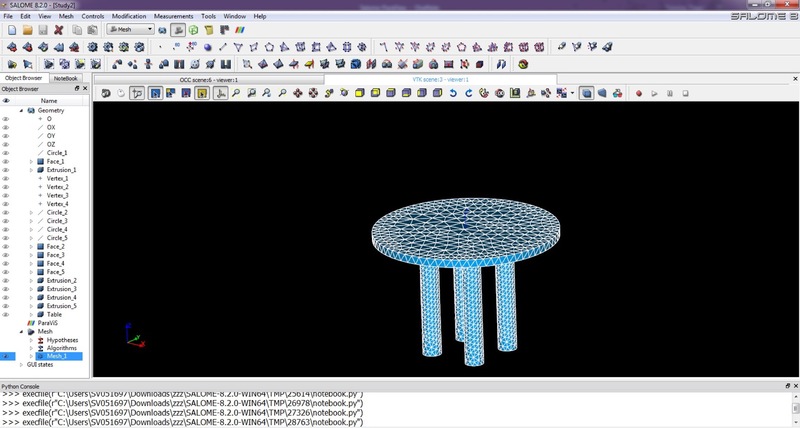 Afterwards we transfer the model to APDL and continue from there. Ansys offers a very complete package for simulation, could be more open to a text base model definition like Ansys APDL or LS-DYNA to get even better.